At MD&M West you will find the largest showcase of medical technology leaders in the US with the latest in medtech advancements. Meet leading suppliers, network with industry experts and experience cutting edge technologies ahead of the market. Test drive new technologies, find suppliers for all your sourcing needs, and get inspired by the latest innovations with the nation’s largest industry showcase. The expo floor also offers free educational sessions, demos, and teardowns. Plus, new features this year include exhibitor-attendee matchmaking to make sourcing more efficient, and fun prize giveaways. To see us at MD&M West don’t forget to register by clicking here! We at SPI Lasers will be exhibiting at the show, displaying our latest products perfectly suited for the manufacture of medical devices. 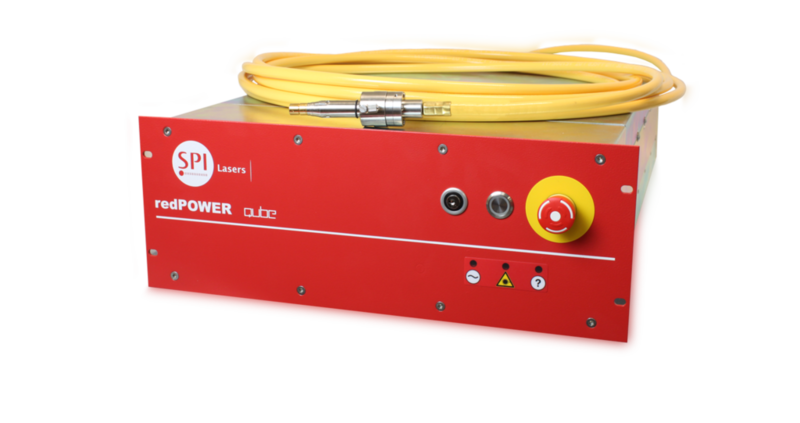 Our redPOWER QUBE Fiber Laser provides high quality cutting and welding applications for the medical sector. 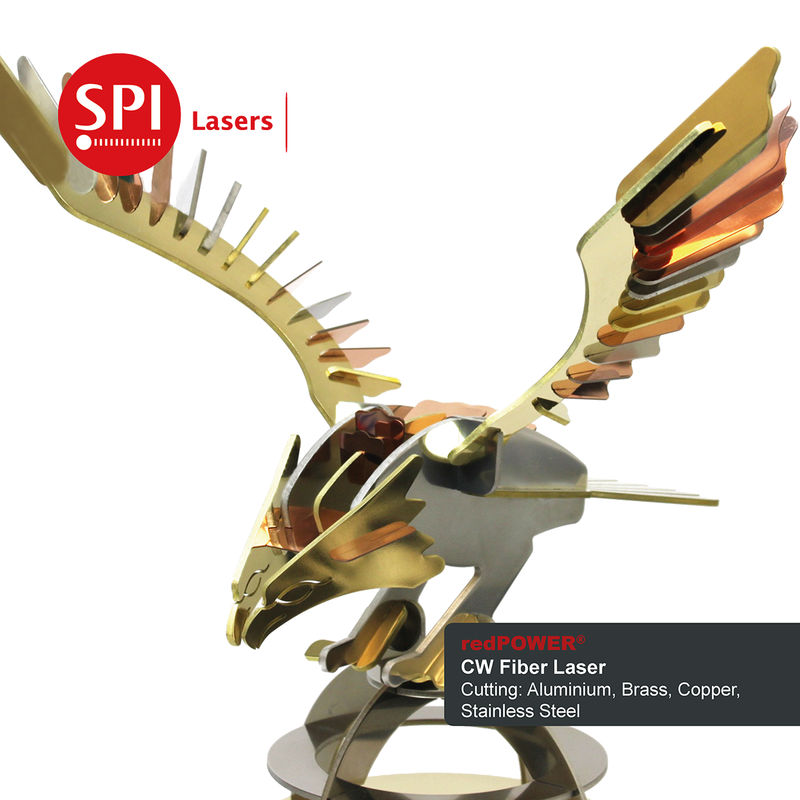 To see for yourself how our innovative, premium quality Fiber Lasers can benefit the productivity and profitability of your business, visit us on stand #2189! Below are all our attendees to this years MD&M West exhibition, see them on stand #2189 ready to answer any questions you may have on Fiber Lasers and how they can benefit your business! 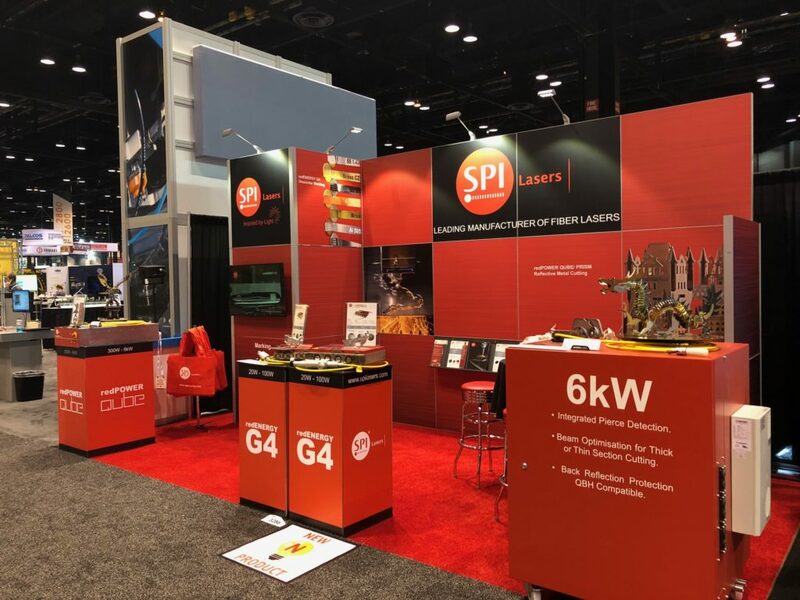 Our stand at FABTECH 2017…look out for a similar design at MD&M West!